Thomas started singing at the age of 2 years old using everything and anything as a microphone. His first lead role was as the “Tinman” when he was 7 years old in The Wizard of Oz at the Living Arts Centre. 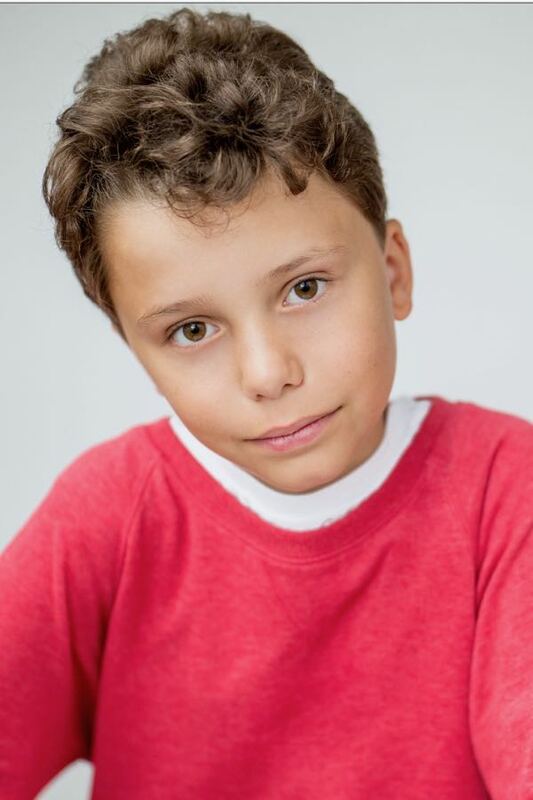 Thomas has since performed the lead roles in The Lion King, Annie and Willy Wonka under the direction of Alex Moses at Act One Productions, and Beauty and The Beast at the Living Arts Centre. This early experience has given him an undeniable confidence and command of the stage. His ability to transform himself into character is truly unique. You can often find him choreographing a scene from a play or musical in his backyard with his friends or brothers, casting himself as lead actor, dancer or director. 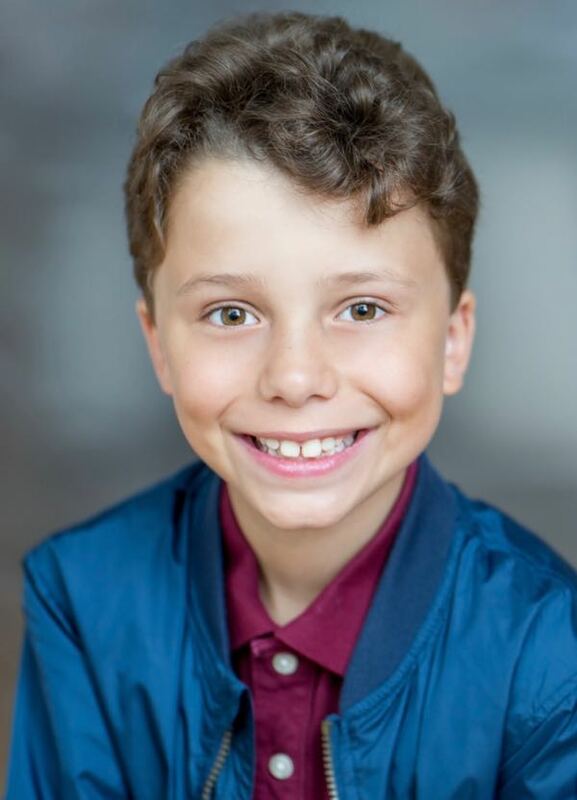 Other than singing, Thomas is an avid reader, loves to dance, enjoys swimming and cooking and designing homes on Minecraft. Thomas also loves to travel with his parents, twin brother and older brother and has already been to 5 different countries. He hopes to go the Etobicoke School of the Arts for vocal and musical theatre in a couple of years for high school.